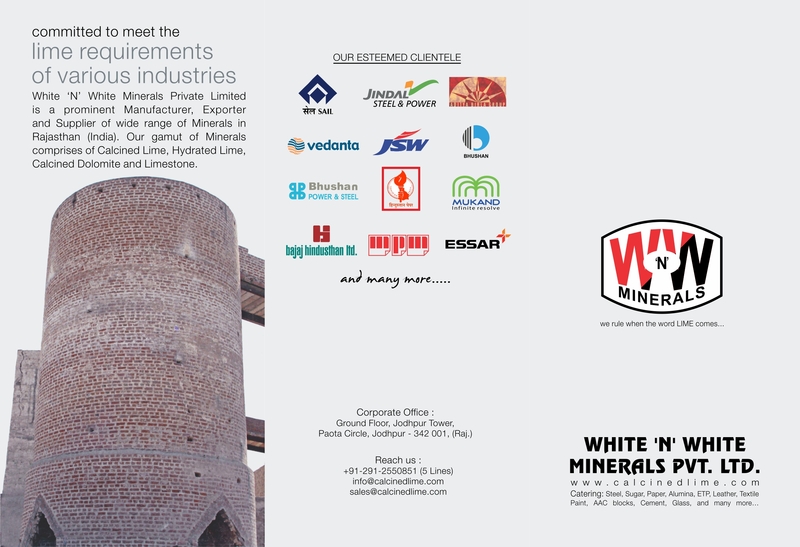 LIME FOR PULP AND PAPER INDUSTRY QUICK LIME is essential in the manufacture of pulp and paper. 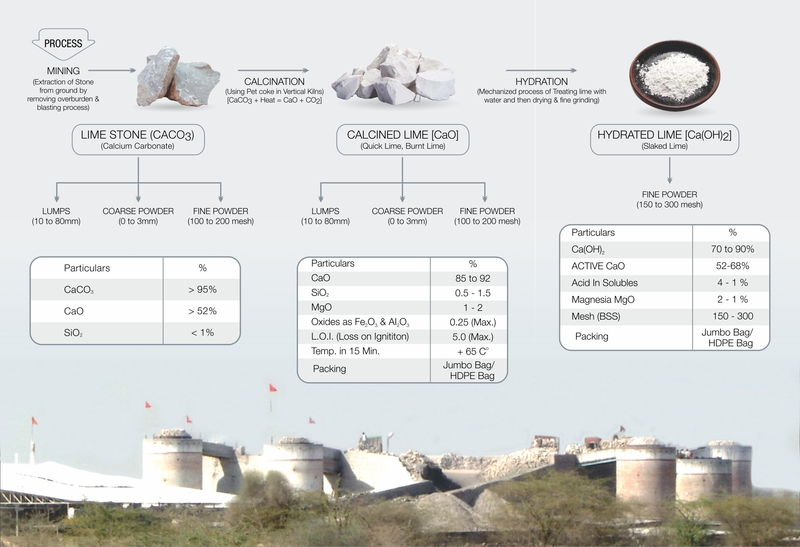 Both LIME and value-added LIME BASED PRODUCTS are used in the manufacturing of pulp and paper. These products are involved either as chemicals in the processes or as fillers in paper making.